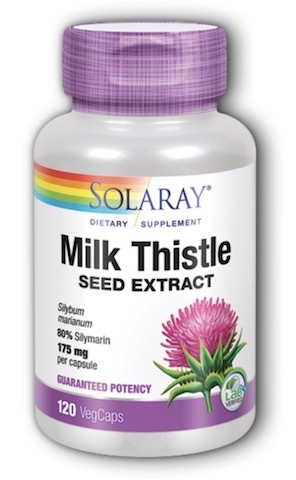 Milk Thistle is considered by many to be one of the best liver tonics in the world. 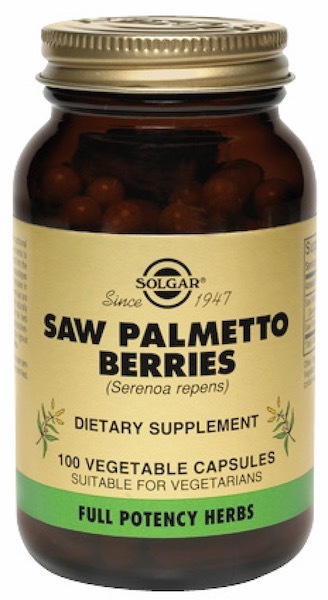 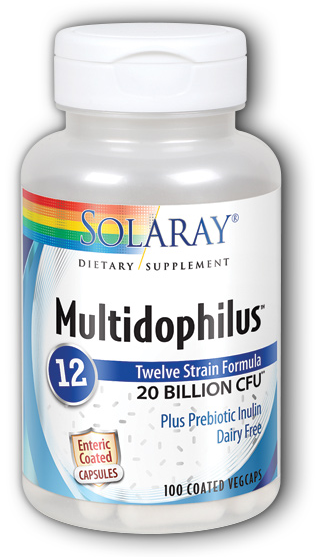 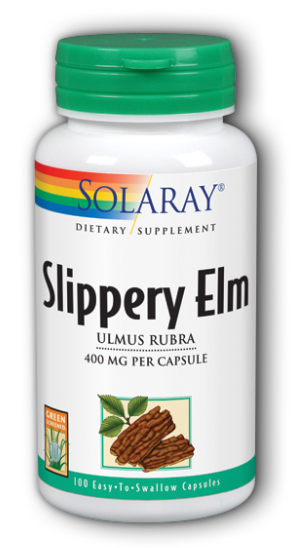 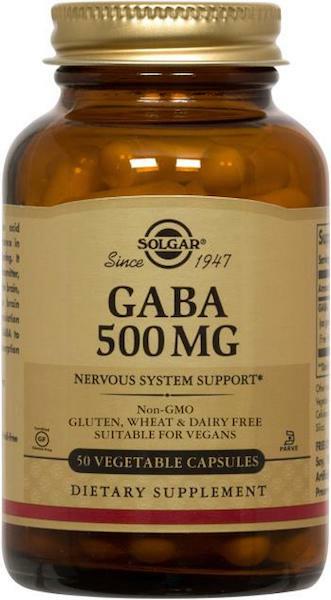 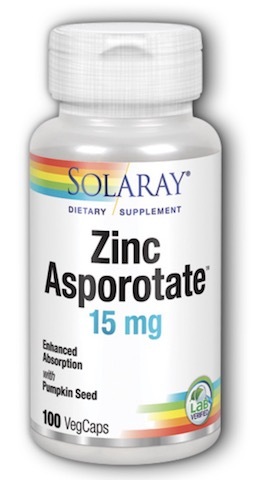 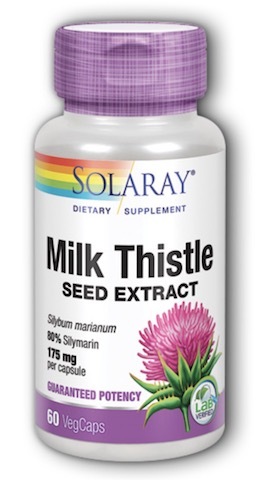 Solaray® Milk Thistle extract is intended to provide nutritive support for a normal, healthy liver. 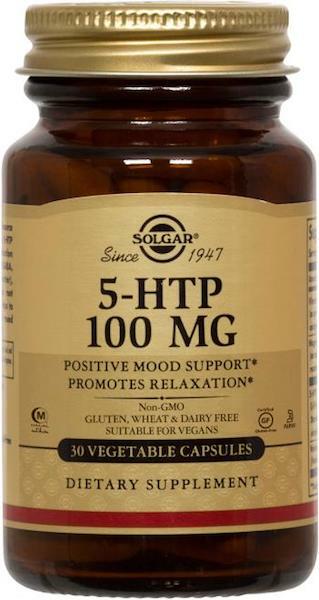 Solaray® Guaranteed Potency Herbs deliver confidence by providing exacting and consistent dosing of thoroughly tested herbs of the highest quality available. 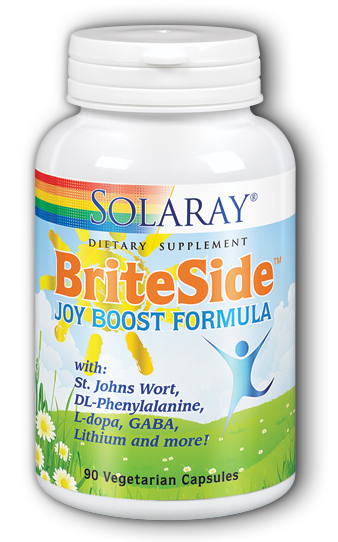 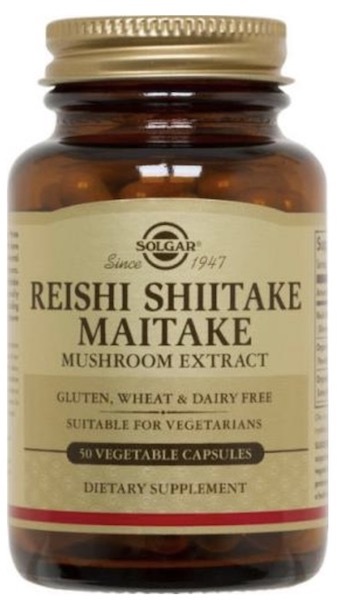 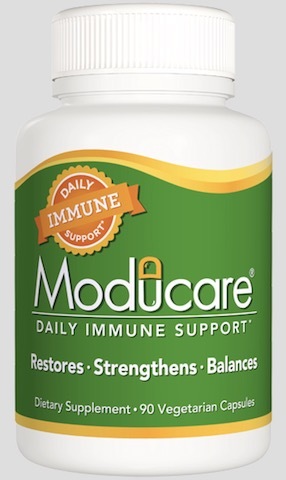 Other Ingredients: Rice Concentrate, Vegetable Cellulose Capsule, Organic Rice Extract Blend and Silica.